Hello i am interested in your prefab cottage what is the price for it? Do you deliver to California? 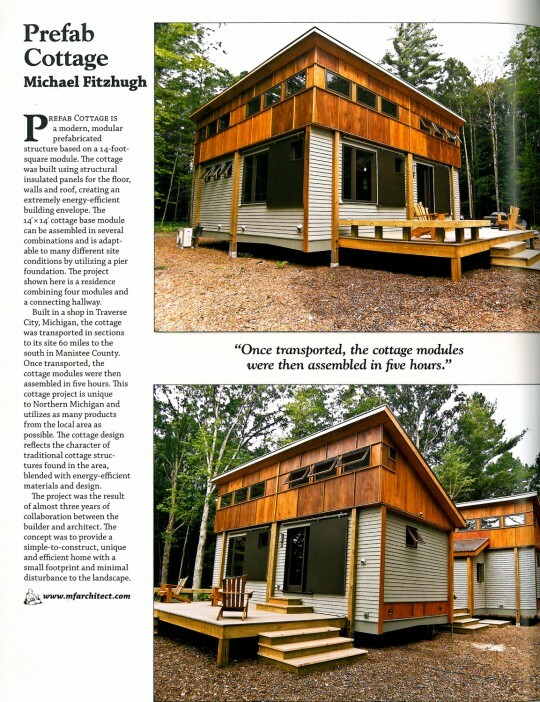 Have your prefabs found the way to washtenaw county?? Are they adaptable to geothermal and solar or passive solar??? screened porches??? 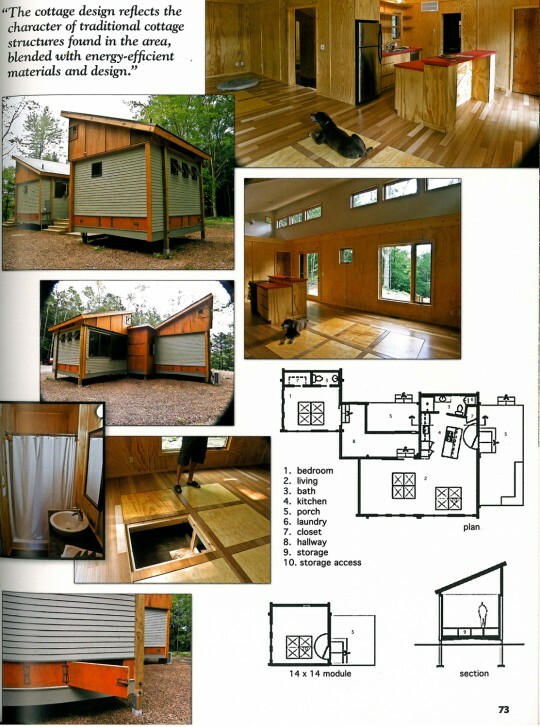 LOVE the prefab!!!!! !